Rio is a fun and frisky dude! He is a higher energy boy who is always looking for a job to do! Rio is bright and learns very quickly. He is eager to please and is very intuitive to your moods. He is also a snuggle bug! 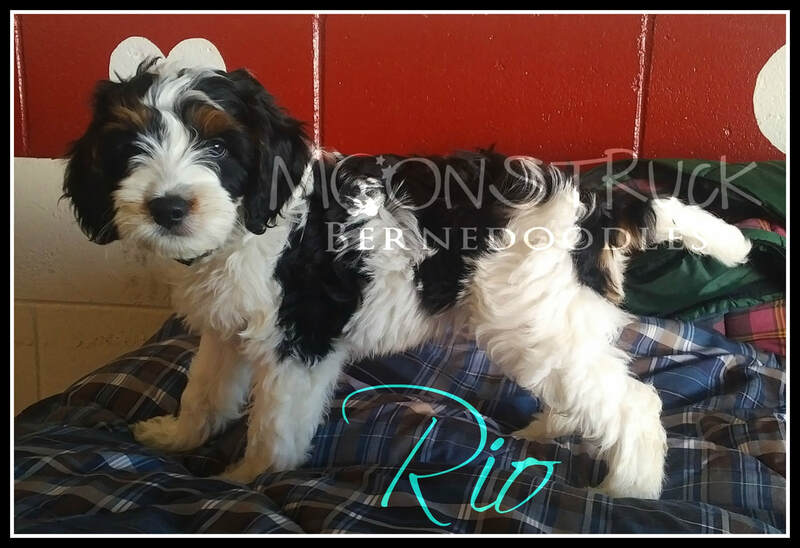 Rio has a fantastic straight/wavy coat and has maintained his pigment into his adulthood! He's a one of a kind boy who we are very excited to have added to our program! 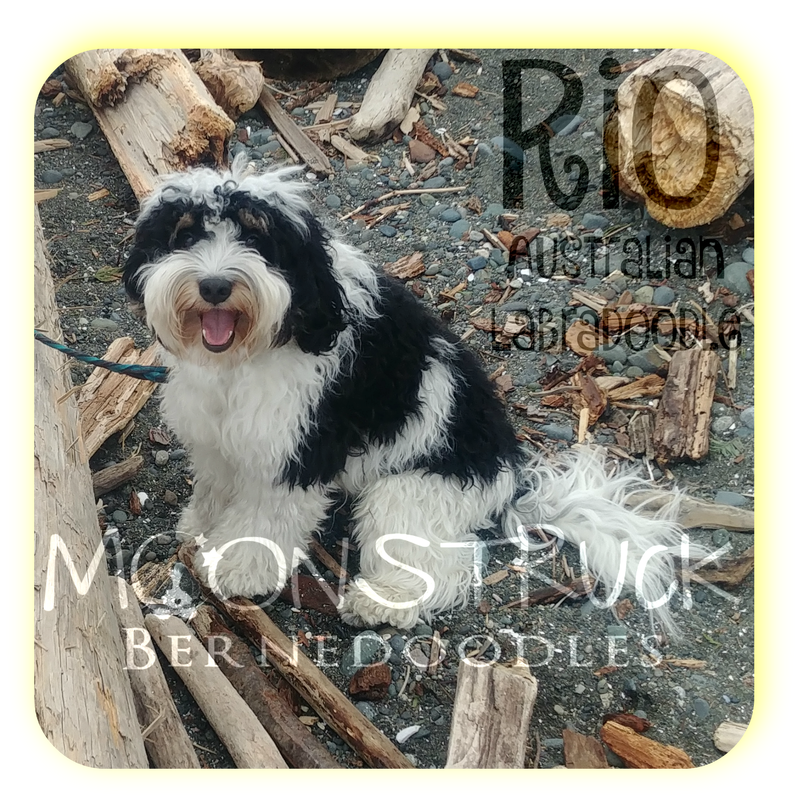 Rio lives in a guardian home in BC Lower Mainland.